We have a wide range of classes and programmes starting in January 2019 and running until June 2019. Please see the timetable below and contact us to book a place. 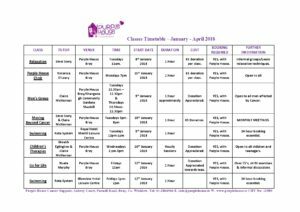 As well as these programmes we have daily Counselling, Drop-In Support Centre, Complimentary therapies, hospital transport and play therapy for Children available. Please contact us for more information. Representatives of Purple House Cancer Support attend the launch of the new National Cancer Strategy by Minister Simon Harris in Iveagh House Dublin on Wednesday 5th July. Community based charity Purple House Cancer Support have been heavily involved in helping to shape the community support services aspect of the Strategy which highlights the important role that Cancer Support Centre’s play in the psycho-social support of the Cancer patient. Lauren Kelly, presenter of SpinTalk on Spin1038 has been announced as an Ambassador of Purple House Cancer Support and this Summer she is using her role to remind young people of the importance of being Cancer Aware. 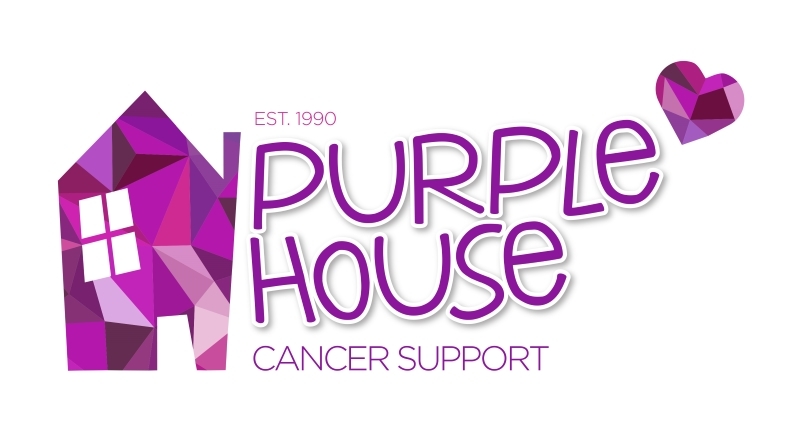 Purple House Cancer Support welcome the findings of the latest report from the National Cancer Registry, which shows that Cancer survival rates are improving. This means that the high demands currently on our Cancer support services will increase in the coming years. Ireland’s first 5km Sumo Run in aid of Purple House Cancer Support! Help us break the Guinness World Record for the largest gathering of people dressed in Sumo Suits! Your Sumo Suit is included in the entry fee and is yours to keep! Summer Break – Closed 31st July to 17th August. 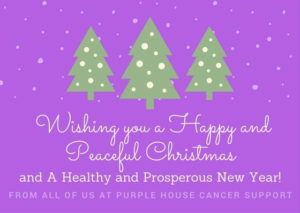 All of Purple House Cancer Support’s services in Bray & Dun Laoghaire will be closed for the Summer break from Friday 31st July until Monday 17th August at 10am. Our team will be back to support you and your family after this short break. Thank you for your support.